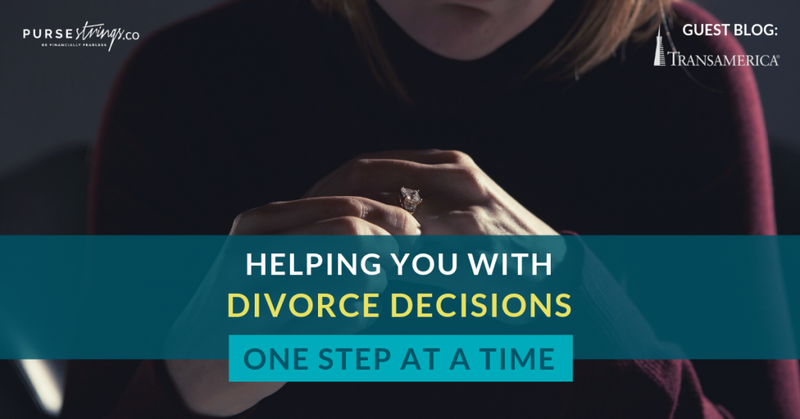 Going through a divorce can be hard on everyone involved, but we’ll be here for you. Knowing where to start and what information to gather will help you maintain financial stability through this tough transitional period and allow you to start focusing on a brighter future. We’ve put together a checklist that you and your financial professional can use to devise a new plan that is designed to benefit you for years to come. Knowing where to start and what information to gather will help you maintain financial stability. These steps allow you to start focusing on a brighter future.  Close or freeze jointly held accounts and credit cards.  Monitor your credit on an ongoing basis.  Change user names and passwords on financial accounts and social media.  Open new accounts and credit cards in your individual name that only you can access.  Arrange an alternate residence, if required, and budget for the essentials.  Establish a mailing address or P.O. box that your ex-spouse cannot access.  Begin looking into getting health insurance if your coverage is from your spouse’s plan.  Estimate alimony payments or receipts and account for this in your budget.  Determine ongoing care and child support. • Business valuation expert: If ownership in a business is involved. • Forensic accountant: Can delve into your household finances to make sure no assets are being concealed. This is more important if you did not handle the household finances. • Vocational expert: Can evaluate a non-working spouse for employability. Contact each company holding your financial accounts and retirement plans to determine their process for splitting accounts. They will likely require a copy of a qualified domestic relations order (QDRO) or divorce decree. Now that you are divorced, previous financial strategies may be obsolete. 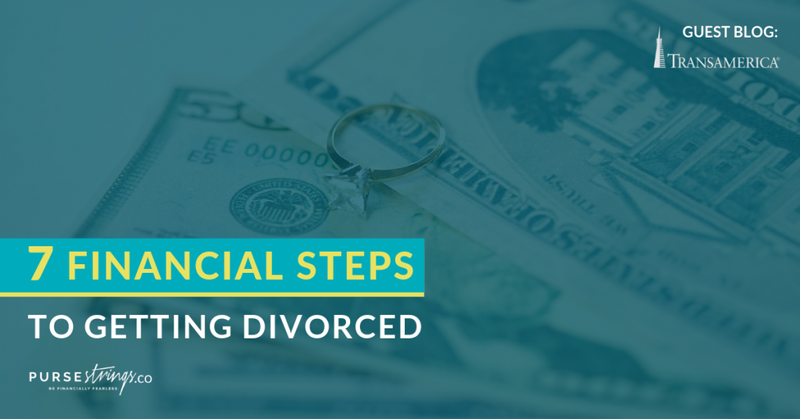 Meet with your financial professional and update your overall financial strategy to reflect your situation after the divorce. 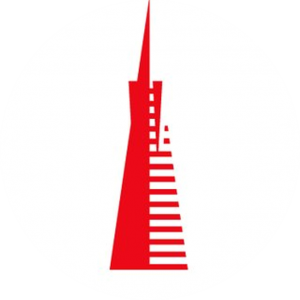 Today, Transamerica encourages customers to consider their long-term health in pursuit of their financial success. Because just like with planning and saving, they believe the little steps taken today can make a big difference for tomorrow.